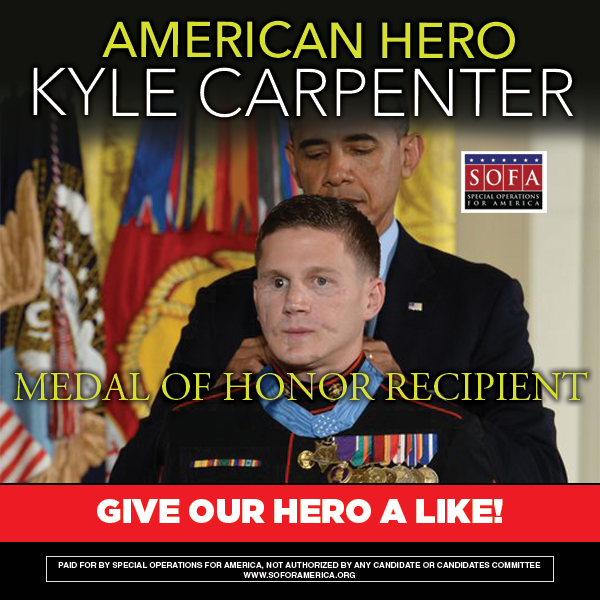 Kyle Carpenter..an American Hero. Semper Fi Marine! "Once again Ted Cruz has to spell out to the Democrats the consequences of their free-speech killing bill and he does so quite thoroughly. Will they listen? Doubtful." "The administrators at the Veterans Administration have apparently been busy while old soldiers waited to see a doctor, after all. Serving those who served is not necessarily a priority, but saving the planet is Job 1. Solar panels and windmills can be more important than the touch of a healing hand."